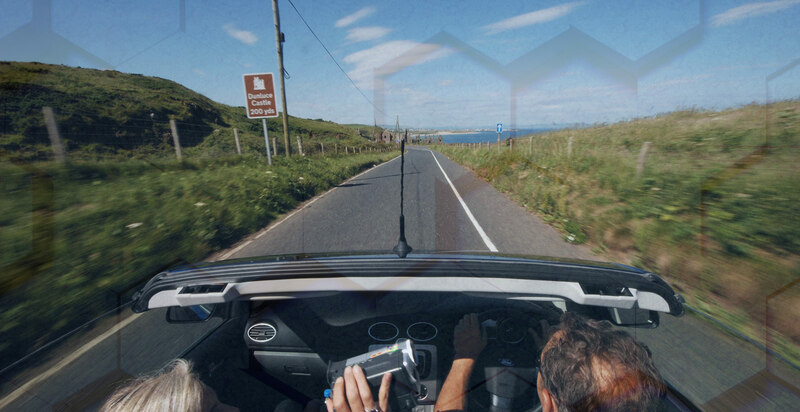 Visiting The Causeway Coast Discovery Centre will bring alive and enhance your journey along The Causeway Coastal Route, one of the great road journeys of the world. 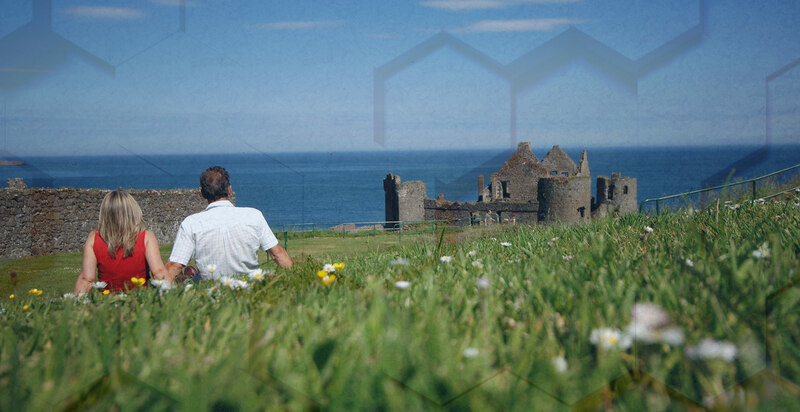 It will help you understand some of its history, the people and the meaning of being Scots Irish, while discovering the locations of castles, glens and rugged coastline of the Causeway Coastal Route. 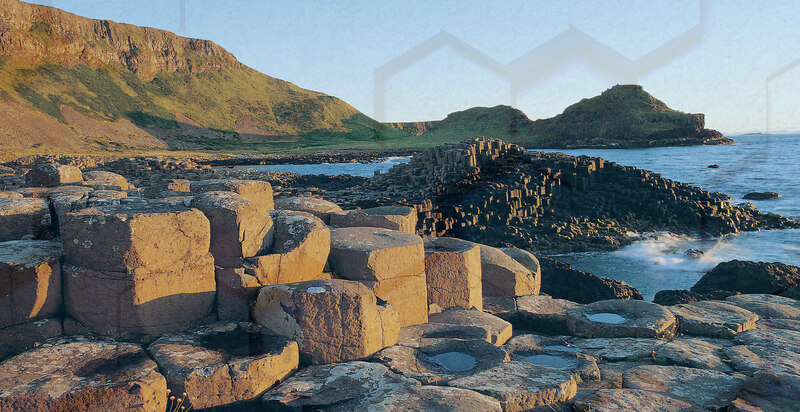 The Centre brings the Causeway Coast to life with exciting stories and hands on, cultural activities and experiences unique to this beautiful area. Our Interpretive Centre gives a great insight into the mighty McDonnell clan who ruled these lands and the Western Isles of Scotland for centuries. With a rich programme full of hands-on Irish activities like turf (peat) cutting, Ceili dance lessons, bread baking, sheep herding & sheep shearing to name a few—we create memorable experiences. 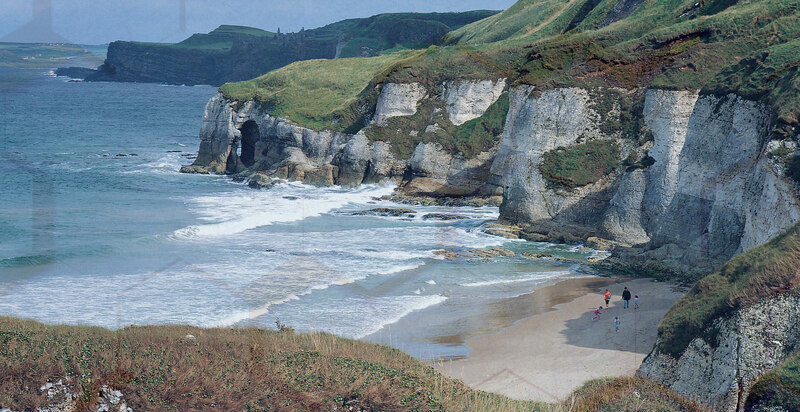 This website also offers a range of other excellent visitor experiences to be had on the Causeway Coast. We look forward to meeting you. Danny and the McKinley Family. “We visited The Causeway Coast Discovery Centre while on a CIE tour of Northern Ireland. Upon our arrival we were warmly greeted by Danny and Mary McKinley, the owner/operators of this farm. They invited us into a second story large, rustic dining room where we were served delicious homemade scones and tea or coffee while we became acquainted wth the McKinley family, staff and friends. Danny treated us to a very informative audio/visual presentation about County Antrim, The Causeway Coast and the McDonnell Clan who once ruled the area. As an amateur genealogist I was fascinated by the map that showed the areas inhabited by various Clans of Antrim. Their names are now familiar in America. The current Antrim residents love their history and are proudly knowledgable of their deeply rooted ancestry as demonstrated during a question and answer session that followed Danny’s presentation. After the presentation we rode our bus to a beautiful, heather covered hilltop where an ancient battle was fought. The talk about the battle, panoramic views, clean air and fragrance of peat and heather were very enjoyable. We then saw a demonstration of peat cutting and burning which was more interesting than it sounds. Volunteers among the visitors could participate in the peat cutting which allowed for some unusual photo-ops.